This time around, on the receiving end of our special treatment we find an instrumental ‘harp only’ version of a well known christmas song; the very old-school Le Cantique de Noël. We went to a strange place with this one, fusing drums, choir and SFX together to create a version that perhaps is a bit like what a person in the early 1970′s could imagine christmas music would sound like in the future. The future, like in 2010. 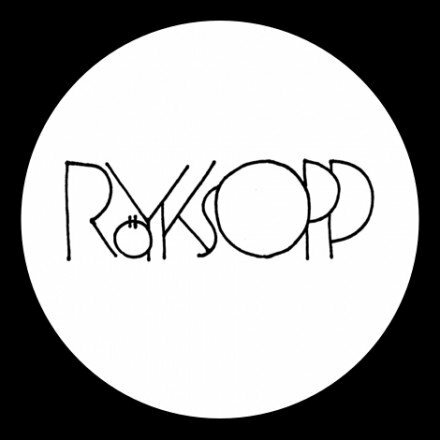 So, we hope you like it, and whatever you do this season, HAPPY HOLIDAYS FROM RöYKSOPP!